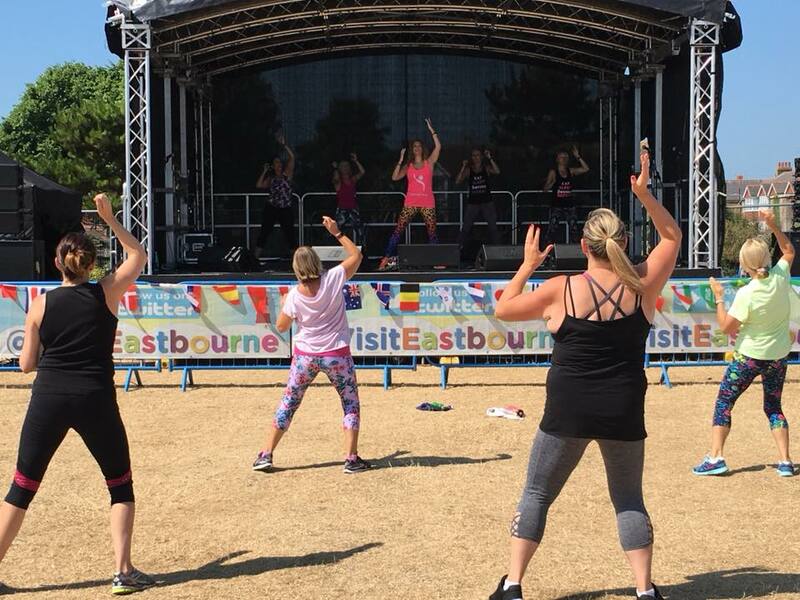 Great fun at Eastbourne Beach Life Festival this morning! 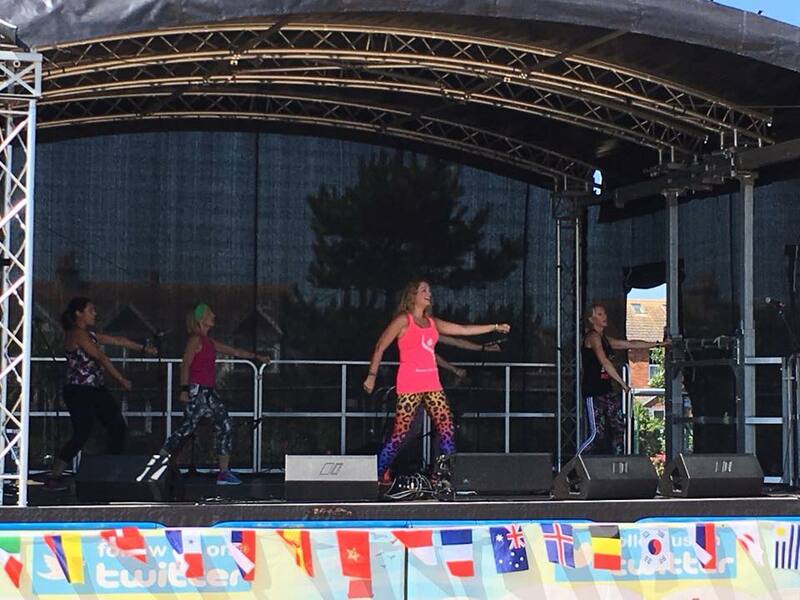 Here are some photos if you missed it! 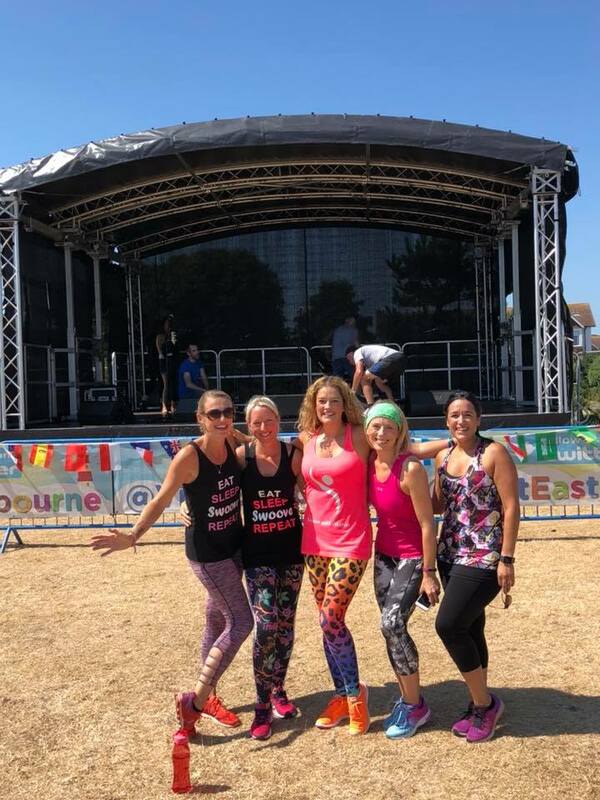 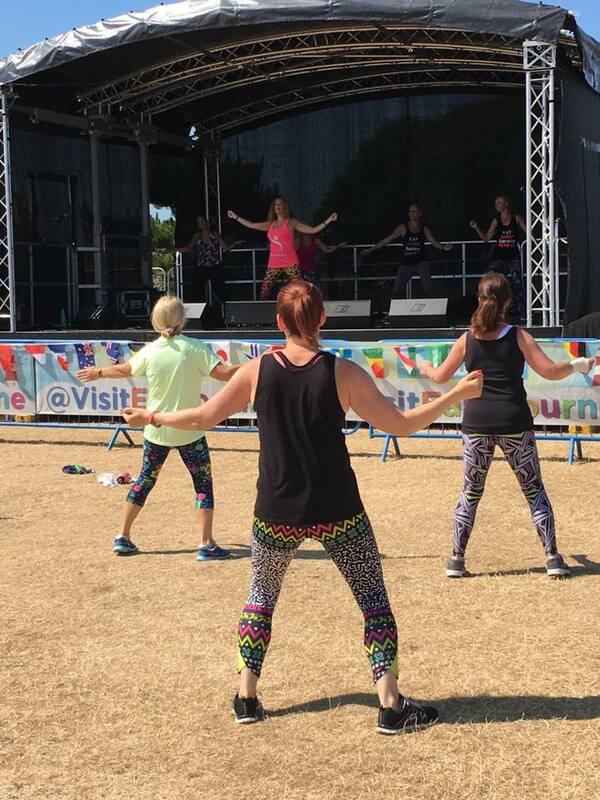 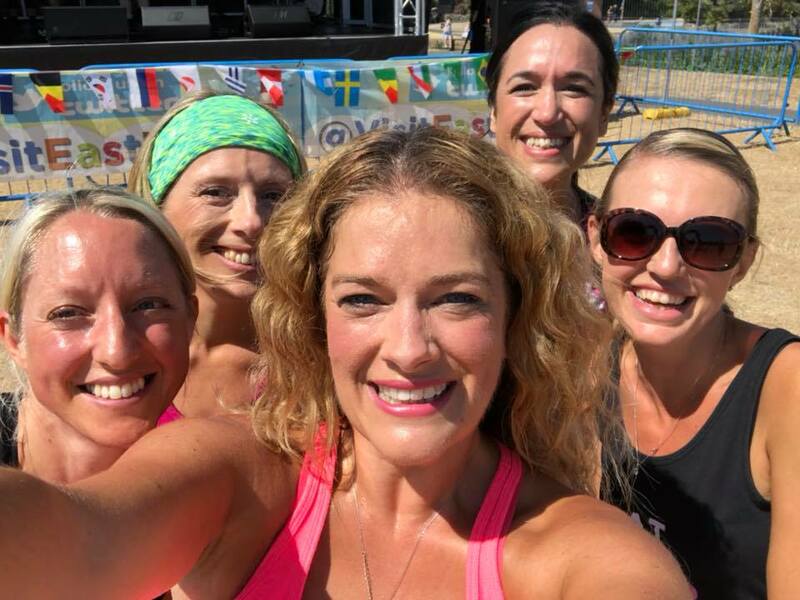 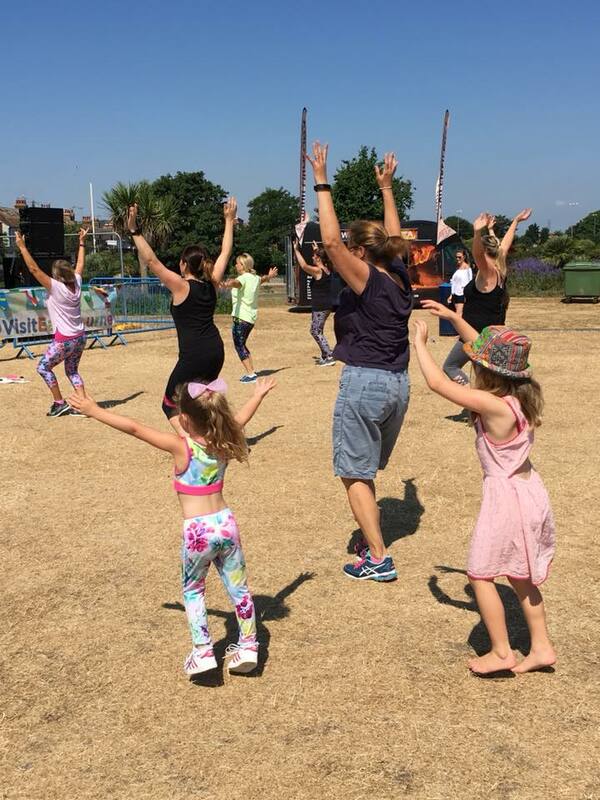 Thanks so much to everyone who joined in with our sunny Swoove Session and a huge thank you to Joanna Oastler, Soraya Cottrell, Fiona Attwater and Lisa Marie who joined me on the stage!